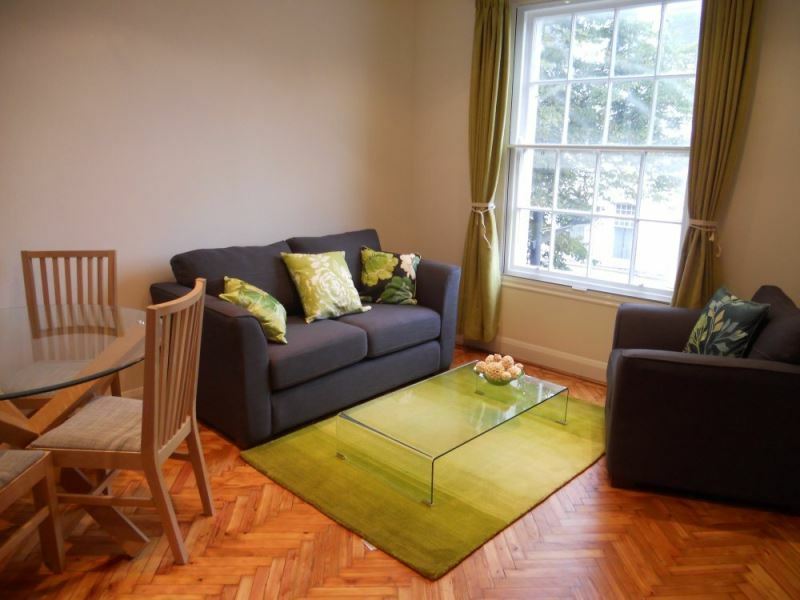 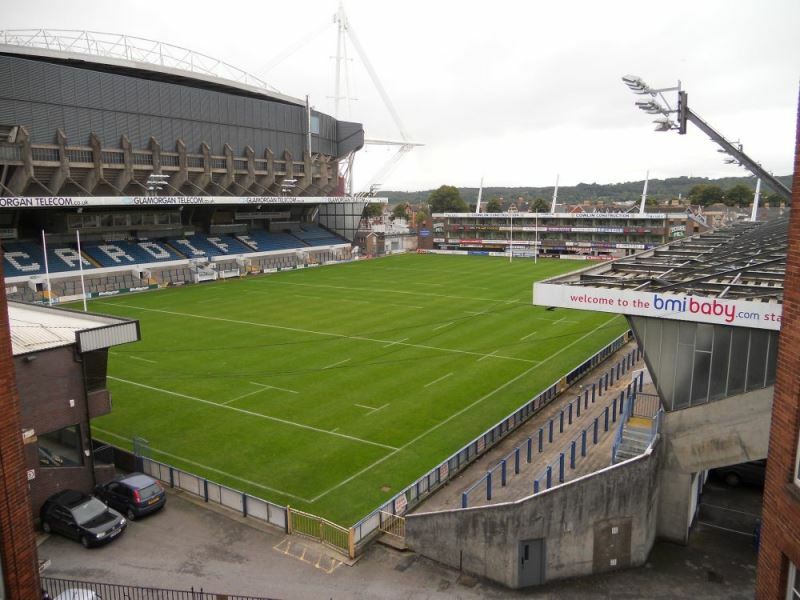 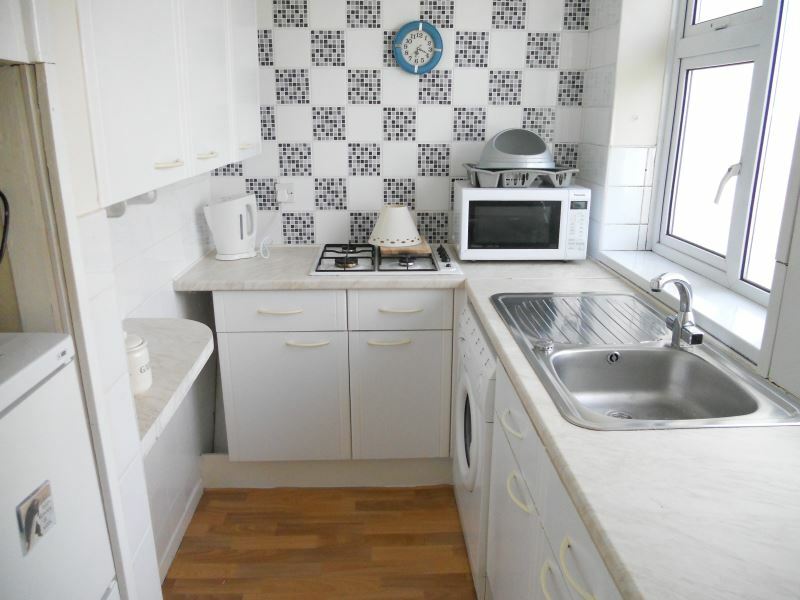 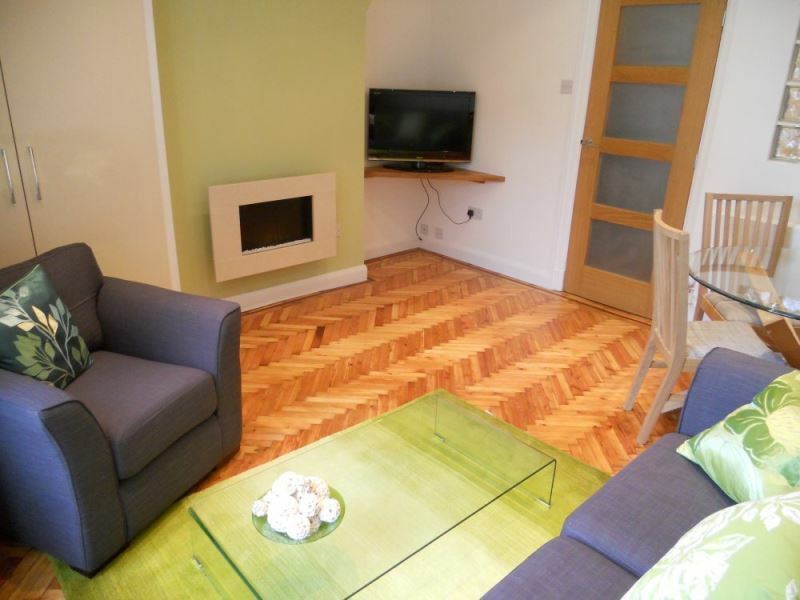 In the heart of the city centre and 5 minutes walk to Cardiff Central Station, a furnished apartment. 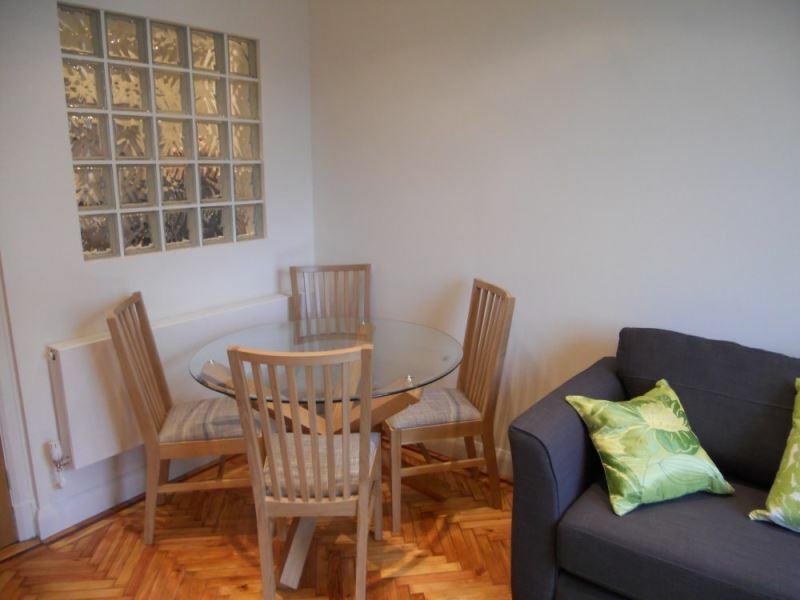 In the heart of the city centre and 5 minutes walk to Cardiff Central Station, a furnished apartment. 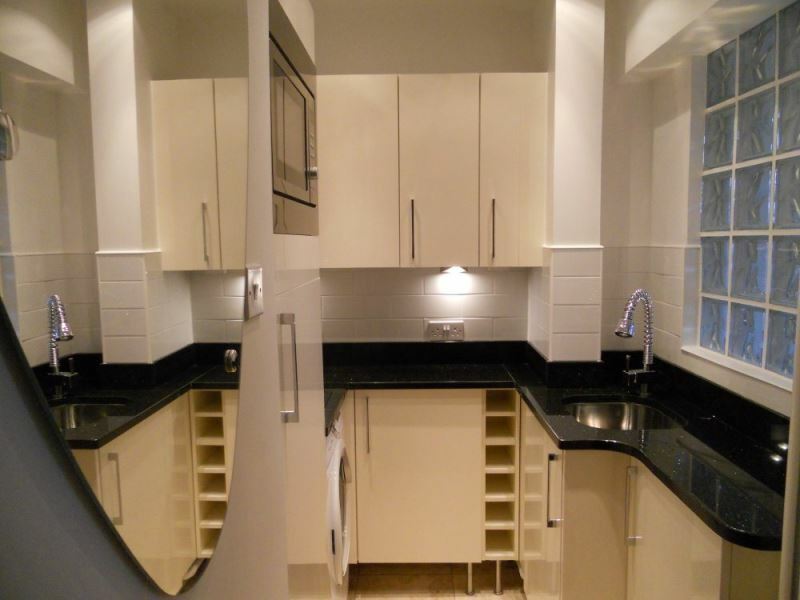 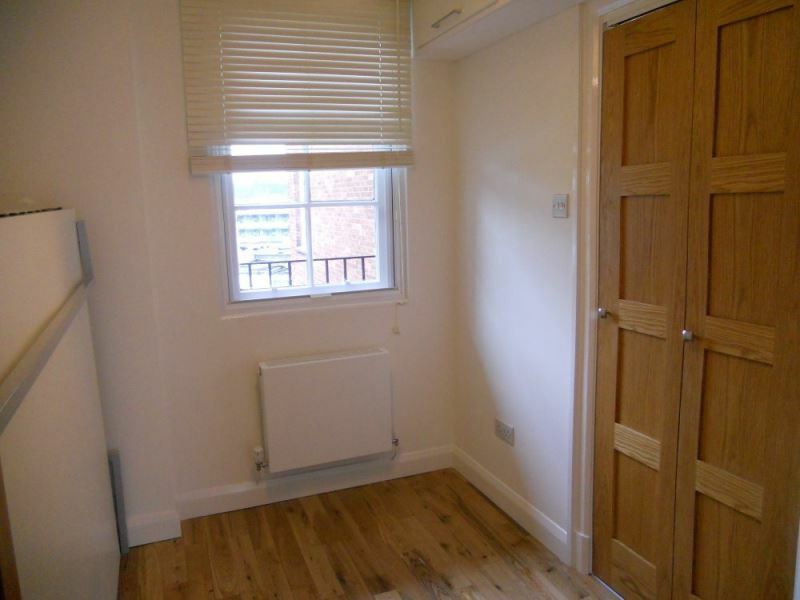 The apartment has been completed with high quality fixtures & fittings and storage in mind. 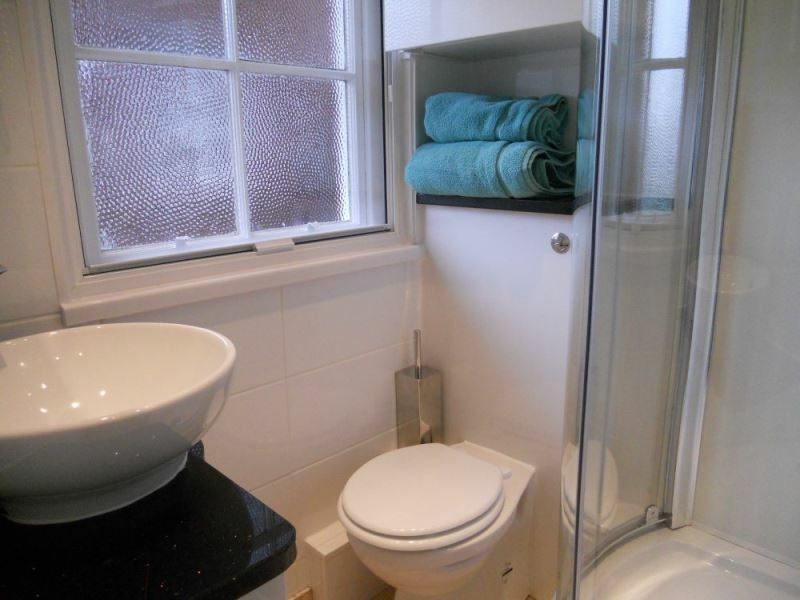 Comprising lounge/dining room with sofa bed and built-in wardrobe/storage, fitted kitchen with granite work surfaces, bedroom with pull down bed and high level storage & shower room.